Bushwick is a neighborhood in the northern part of the New York City borough of Brooklyn. The neighborhood, formerly Brooklyn’s 18th Ward, is now part of Brooklyn Community Board 4. It is served by the NYPD’s 83rd Precinct and is represented in the New York City Council as part of Districts 34 and 37. 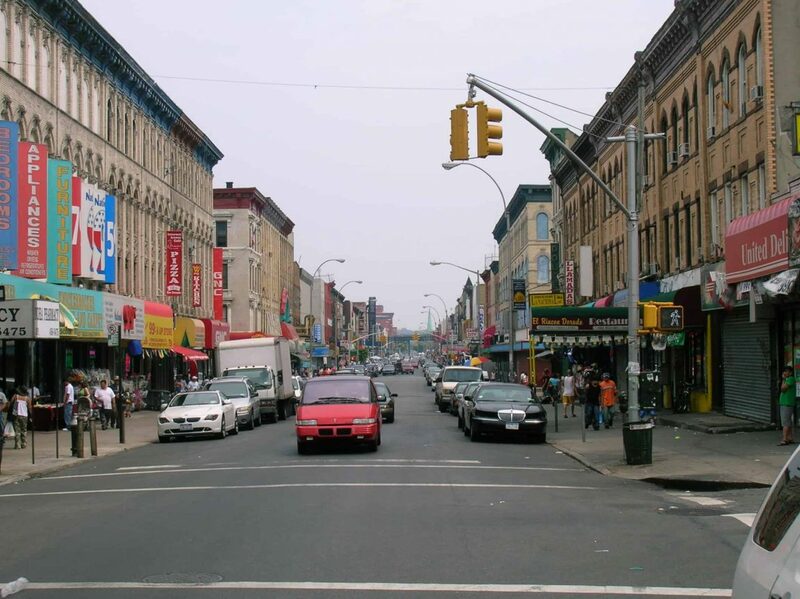 Bushwick is bound by Williamsburg to the west, East New York to the east, Bedford-Stuyvesant and Brownsville to the south, and Ridgewood, Queens to the north.